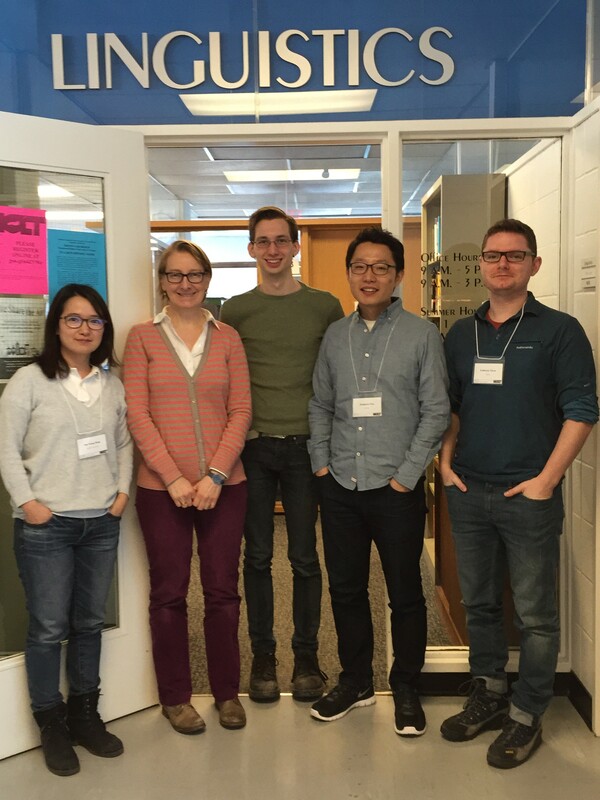 McGill Linguistics was well represented at this year’s Montreal-Ottawa-Laval-Toronto Phonology Workshop (MOLT), which took place this past weekend at the University of Toronto. There were talks by graduate students, undergraduate students, alumni, and faculty (subset pictured below). The full program can be found here. Published by McLing on March 16, 2015 at 1:50 am under Conferences, Faculty news, Student news, Undergraduate news.